Christmas is coming up in a little over a month and what better way to celebrate the birth of Jesus than to include Christmas themed activities. 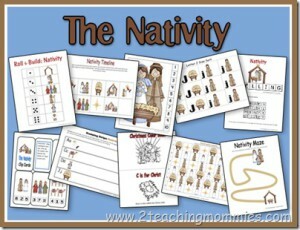 Below are *some of the Christmas Resources I have found online. 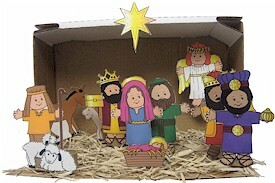 Paper doll nativity made for Design Dazzle readers by the talented Ning of Babalisme! 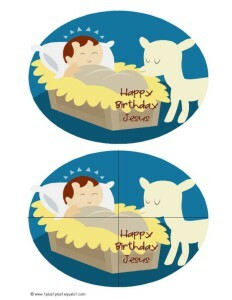 This is the first set of Calendar numbers for until December 25th, and then baby Jesus is sleeping in the hay. Luke 2:11 is the perfect bible verse to learn during your Christmas bible lessons. Children love to hear the story of how Christ came into the world. bringing thier gifts. 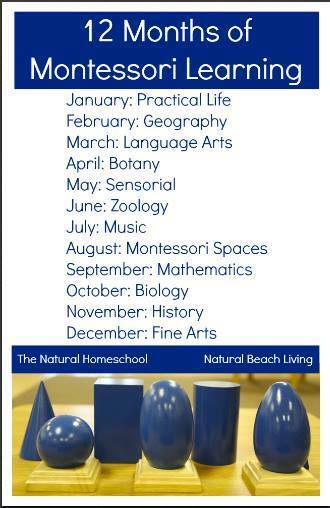 These make great take home sheets for Christmas lessons. 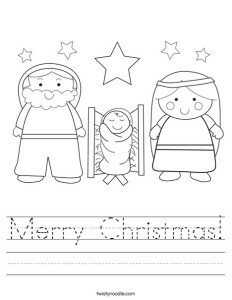 Bethlehem themed coloring pages for your bible lessons. You’ll find lots of cute coloring pages for your children or your Sunday School classroom. 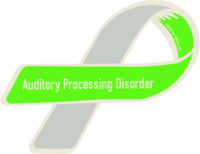 Print what you need for your students. These go great with Christmas themed lessons. 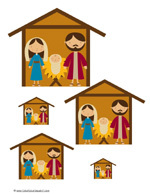 Nativity themed coloring pages for your bible lessons. You’ll find baby Jesus in the manger, Mary holding baby Jesus, Born in a Manger and the Nativity scene for children to color in. These make great take home sheets as well. Angel themed coloring pages for your bible lessons. You’ll find lots of cute coloring pages for your children or your Sunday School classroom. 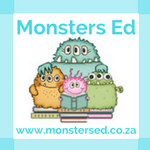 Print what you need for your students. These go great with Christmas themed lessons. 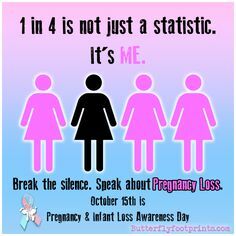 This is a Bible Verse Angel with Handprints. Children can print up the angel, color it to look like themselves, then use their own handprints to make the wings. You can also add in a bit of glitter and pipe cleaner for a halo if desired. The angel has the verse from Luke 2:11. 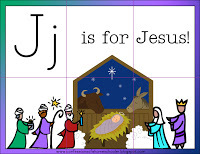 Here are TONS of free printables for the Letter J for JESUS! This forms part of the Letter of the Week Curriculum. This is a Tot Pack featuring many different printables for you to use with your tot or preschooler. Put some together into a Tot Book, or keep them separate for a Tot Pack. 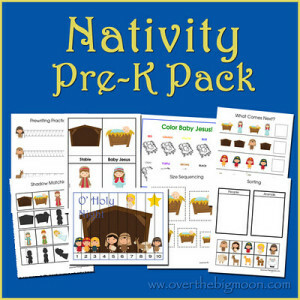 This is a Printable Pack featuring many different Nativity printables for you to use with your tot, preschooler, or Kindergartner during the Christmas season. 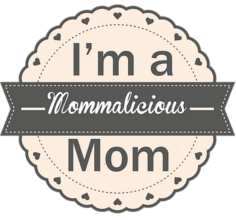 Follow Momma Jo’s board Christmas School Theme on Pinterest.